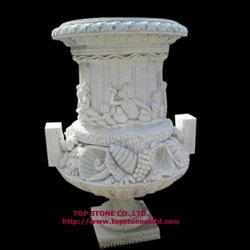 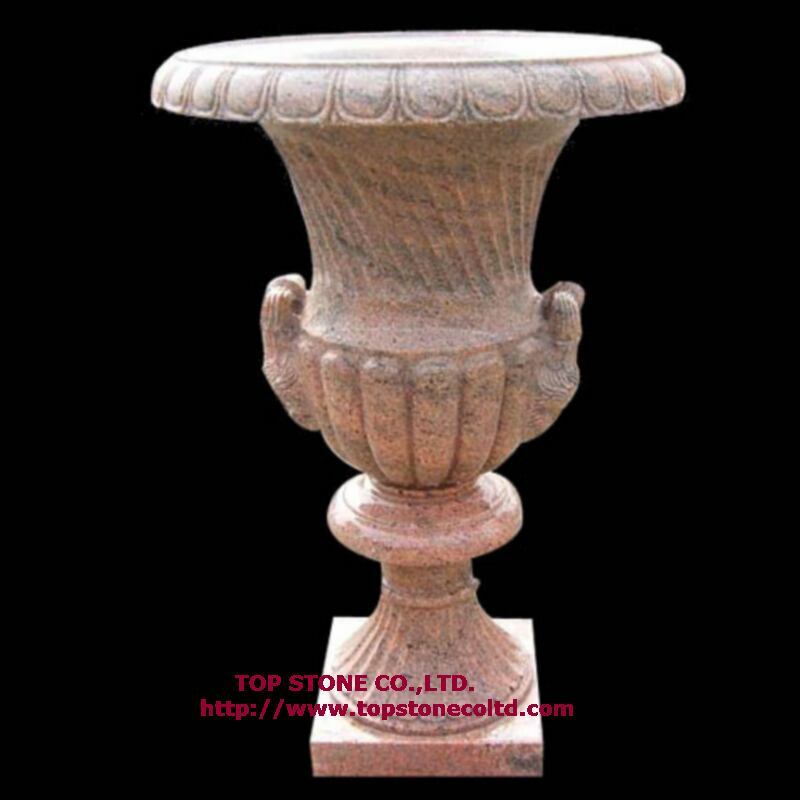 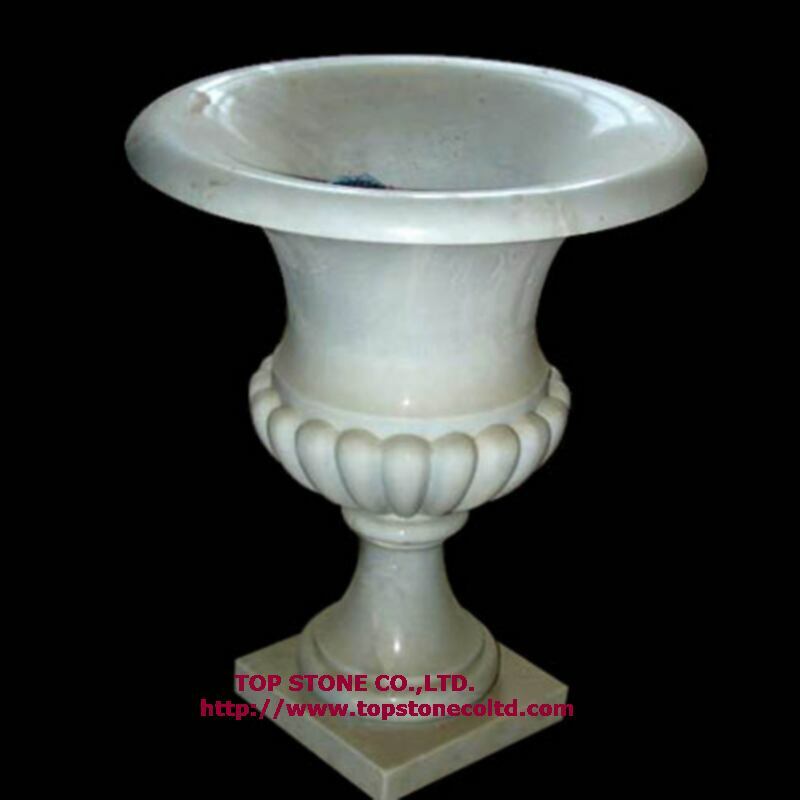 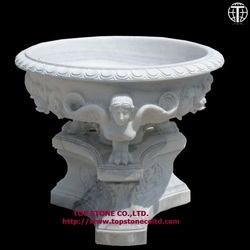 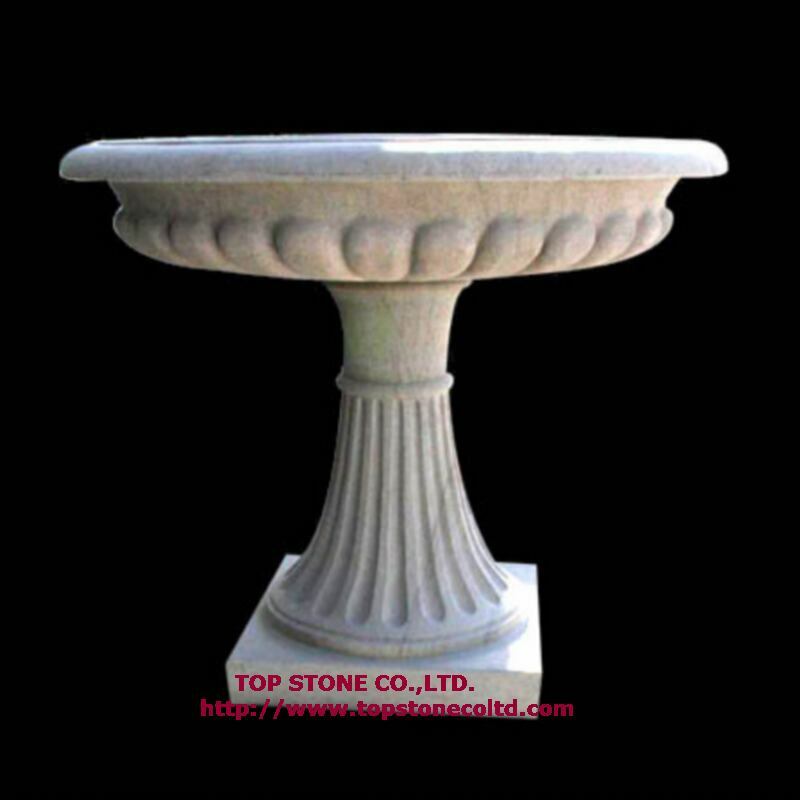 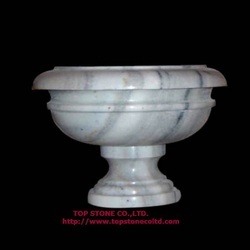 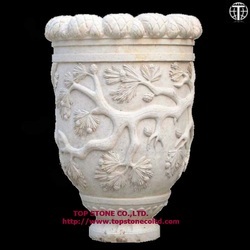 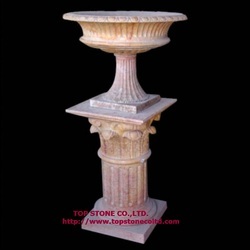 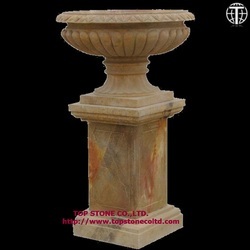 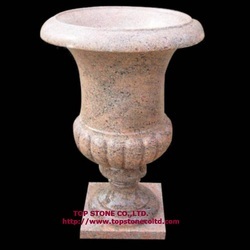 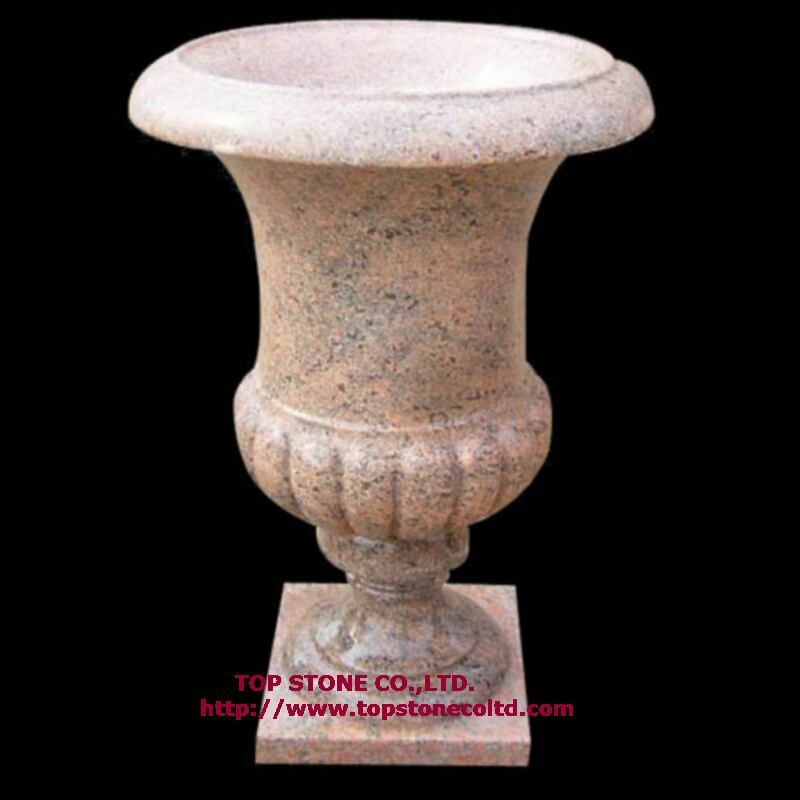 Marble vase in this category is a smaller version of stone planter, intended mainly for indoor use. 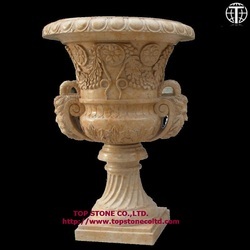 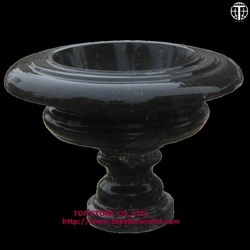 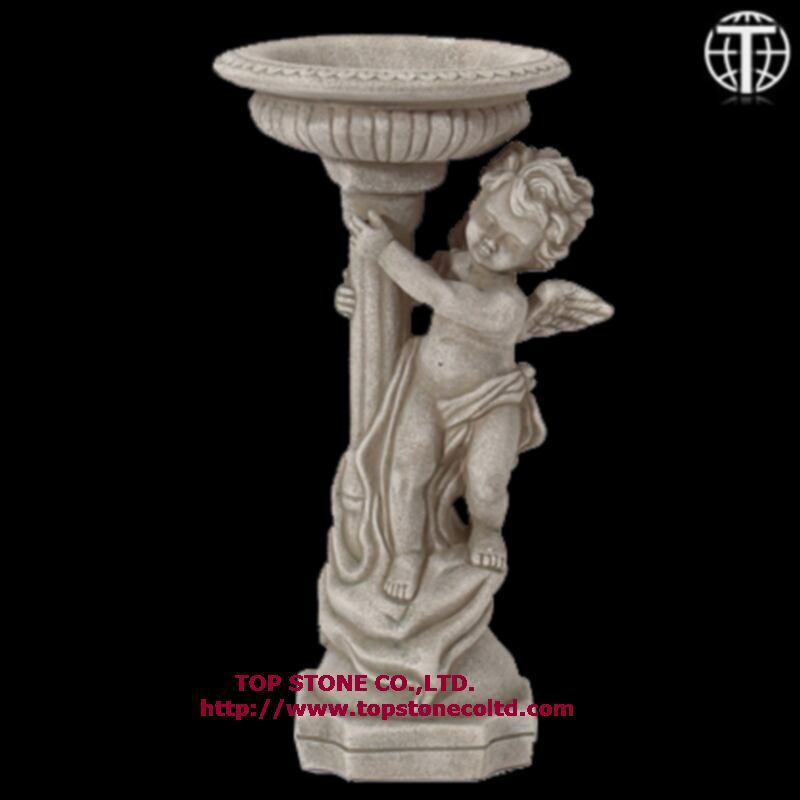 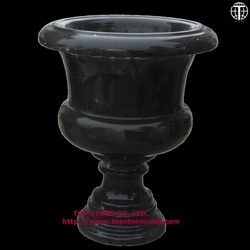 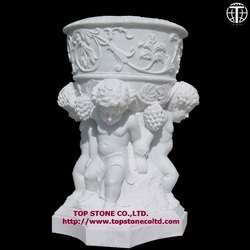 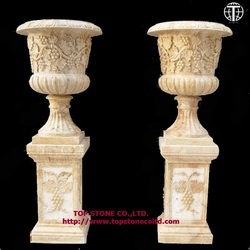 Carrying the unique elegancy of natural stone, marble vase is the best choice for holding distinctive flowers. 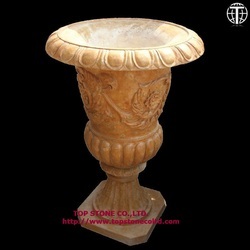 Featuring colorful veining and random color variations, the combination of flower and marble vase will bring special and attractive accent to your home, making it an ideal and exquisite accessory in the modern decoration. 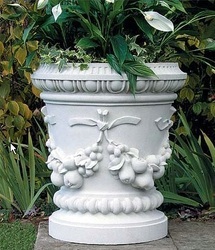 Typical height for indoor vases is 20" to 36". 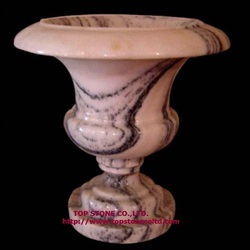 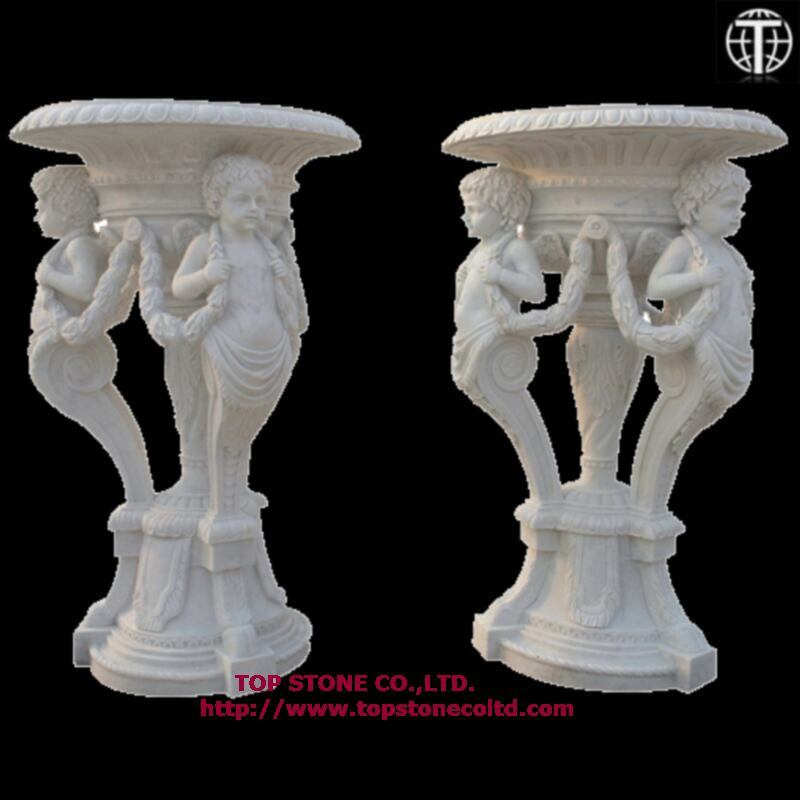 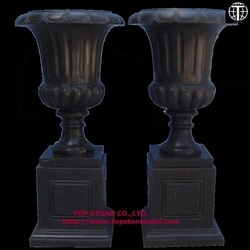 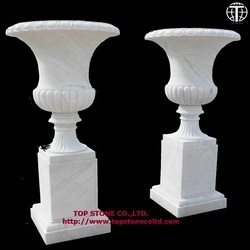 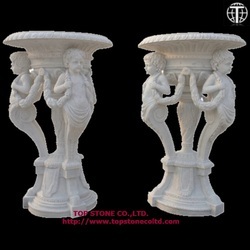 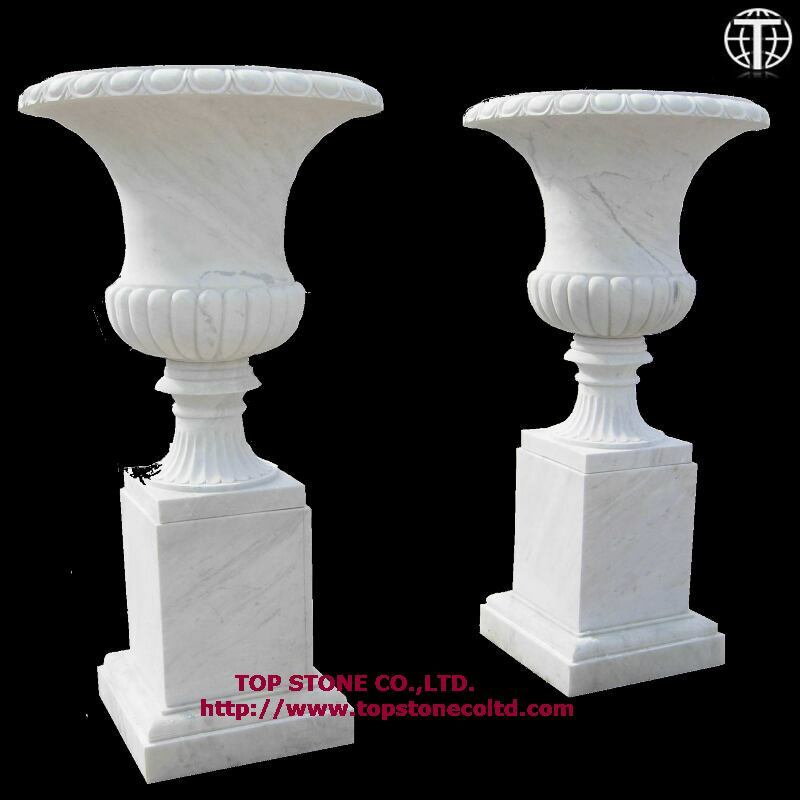 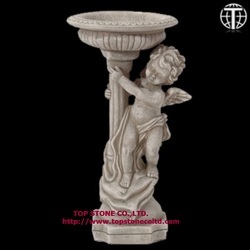 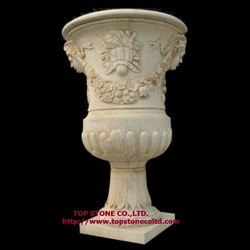 Each Marble vase is hand carved in one single piece selected high grade marble by our experienced professional sculptors. 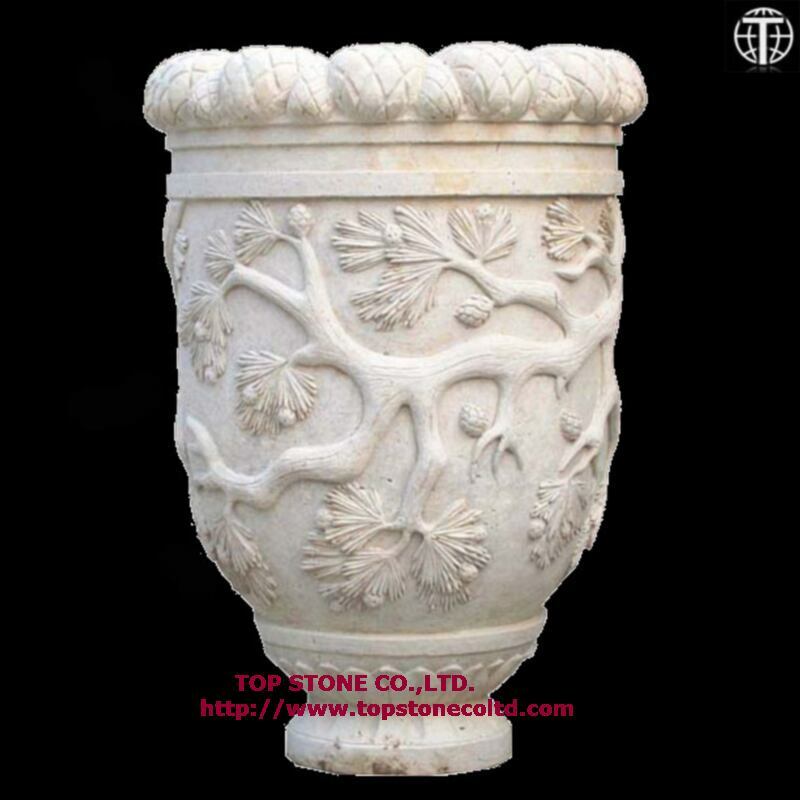 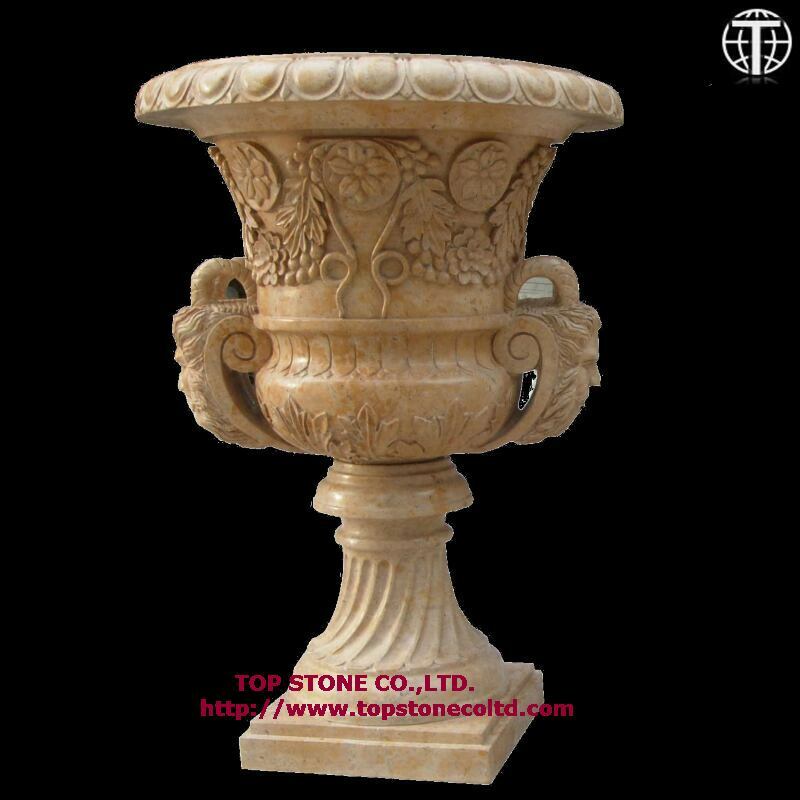 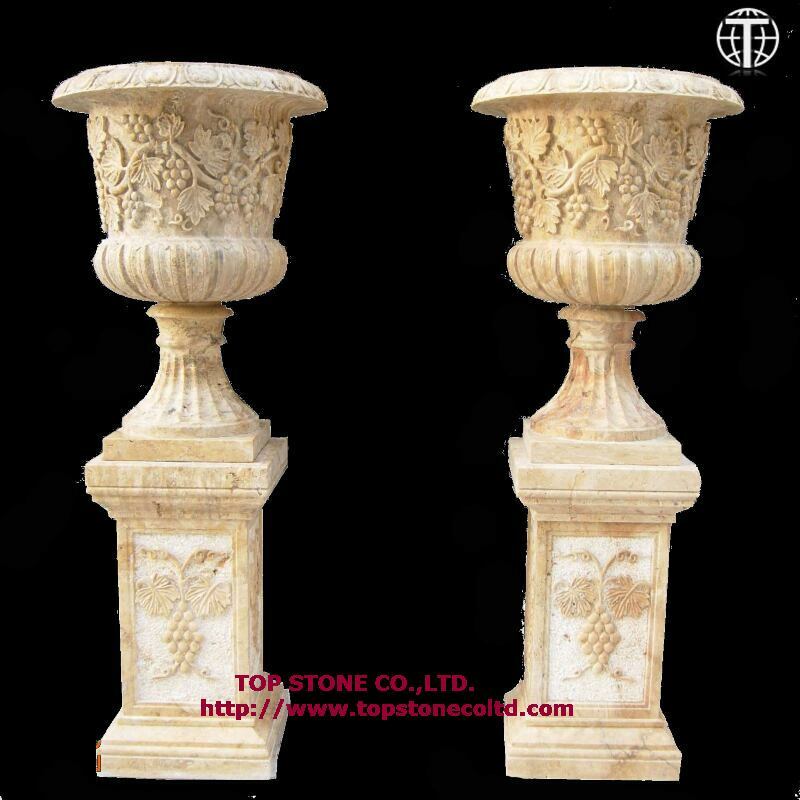 The Beijing off white marble which is quarried nearby our caving facility has been one of the most popular choices for marble vases. 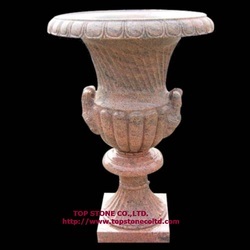 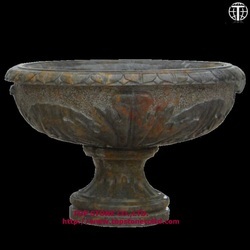 Evening cloud red marble that is also from the same region has been increasingly favored in the market. Marble vase is not only a decorative accessory but also considered as a collectable item, valued by its strength, durability and natural beauty. 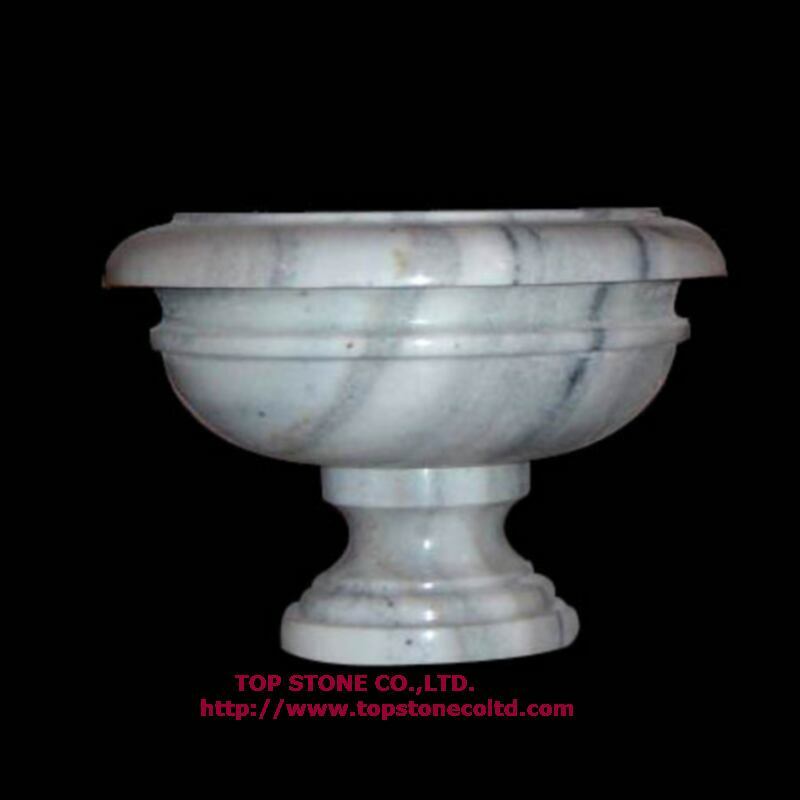 Marble vases generally have “polished” finishes unless otherwise requested.--Click on the photo to see a larger image.